Whenever I read Brenna's work, I can almost imagine her reading it aloud, in this soft beautiful way that makes the story seem real. Somehow, despite so much darkness, she manages to draw light and love out of a hopeless story. It's an amazing ability, the way she unexpectedly weaves a tale. If it's possible, I loved this even more than THE REPLACEMENT. 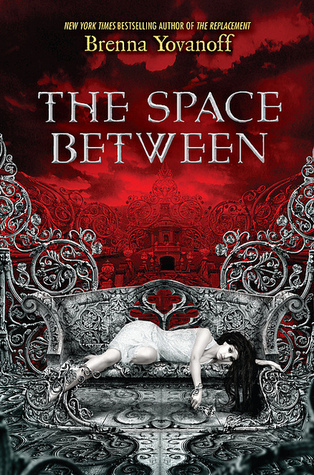 Sign into Goodreads to see if any of your friends have read The Space Between.